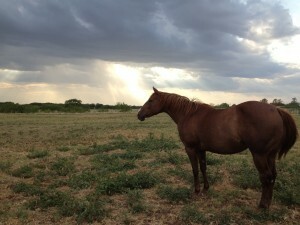 Freedom Reins Ranch Hope for the future. Guiding children. Building trust. Persevere through. Freedom for all! Mike and Jenny Roetheli founded Freedom Reins Ranch in 2010. When Mike and Jenny were living in North Dakota, he began to feel called to a ministry involving children and horses. That was the beginning of Freedom Reins Ranch. © 2019 Freedom Reins Ranch. All Rights Reserved.